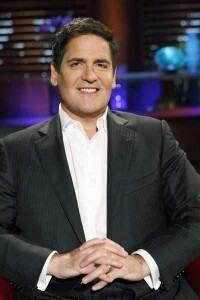 Mark Cuban, self-made billionaire and outspoken Shark Tank investor with a knack for finding and funding promising startups, knows a thing or two about starting and growing businesses. One often-quoted piece of Cuban’s advice is that entrepreneurs should know their core competencies and focus on being great at them. He also suggests they should pay well for the best talent within a company’s core competency. For everything else, Marc Cuban advises in his 12 Rules for Startups that entrepreneurs should hire people that fit the company culture but aren’t as expensive. For many startups that’s easier said than done. Limited in funds and unsure where to find high quality advice that is worth the cost, many startups try to solve their own problems. Often they extend outside their expertise. Others have the expertise but spend valuable time solving problems that could be done quicker and more efficiently by others on an as-needed basis. Some do hire consultants for advice, only to find out that guidance isn’t enough, and that they really needed someone to solve the problem hands-on. Enter HourlyNerd, an online marketplace that connects businesses to freelance experts for short-term business consulting help. “We offer a pure marketplace and believe this is the best solution for both the businesses and for the consultants,” explains Patrick Petitti, HourlyNerd’s CEO. HourlyNerd helps companies clearly define and scope a business problem they wish to solve. Then, using an advanced matching algorithm, HourlyNerd identifies a number of candidates from its extensive list of carefully vetted consultants, locating those best qualified to solve the problem. The consultants typically submit proposals within 24 hours and each provides the consultant’s background, experience, availability and a specific fixed-budget bid to solve the problem. The client business then picks the consultant they would most like to work with and pays HourlyNerd for the engagement. HourlyNerd holds the money in escrow and only pays the consultant once the work is completed and the client is fully satisfied. 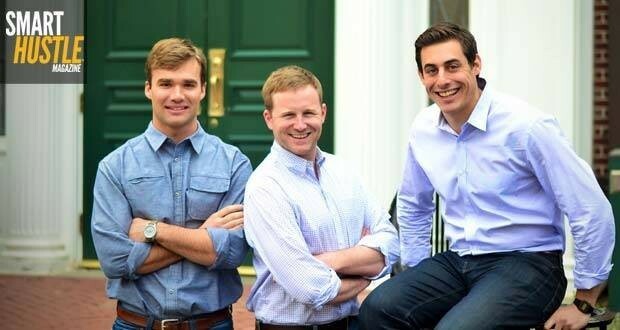 Today, HourlyNerd is a thriving business consulting matchmaking service. Its success belies its humble (and rocky) beginning as Harvard Business School class project, where Pettiti studied in early 2013. See how @HourlyNerd turned 'That Won't Work' into #business success! As part of the curriculum, Petitti’s class was divided into six-member teams. Each team was given $5,000 seed money and asked to start a profitable business. While brainstorming for a business idea for the project, a telephone call from the father of one of his teammates sparked what would become HourlyNerd. The father had a business problem to solve. An accomplished businessman in his own right, he knew he might be able to solve the problem on his own through trial and error. But he also realized his son at Harvard Business School could mostly likely get it done faster and more efficiently; and he did.